Sure, it makes spaghetti and pizza sauce taste great, but this herb may be useful for a lot more. There is no difference between oregano oil vs. oil of oregano. They’re just two different names for the same thing. Both of these geographic names reference the same thing; Origanum vulgare. This species is known as being the true version. A hybrid cross of the Mediterranean with sweet marjoram; Origanum majorana. Despite its common name, the Lippia graveolens plant is from a totally different family. This term is half-marketing, half-truth. It’s of the same species as Mediterranean or Greek, but it’s a subspecies of it that’s native to the mountainous regions of Turkey and Greece. At only 6-8″ in height, the Origanum Vulgare hirtum subspecies is denser than the sprawling Origanum vulgare. Small stature, but a bigger taste. What is the best oregano oil? Some sources claim that wild harvested is the only quality form for purported medicinal uses and research, but that’s not entirely accurate. For starters, when you analyze the Greek spice and the “wild” subspecies (Origanum vulgare vs. Origanum vulgaris hirtum), you will often find that BOTH are the same thing. 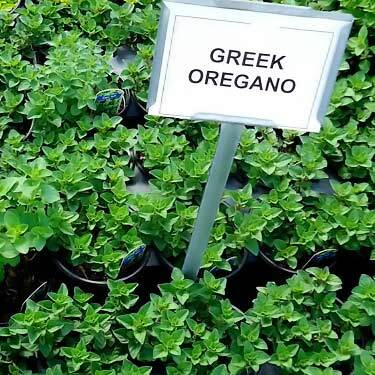 That’s because almost all dried spice today that’s labeled as Greek oregano is actually using the hirtum subspecies. 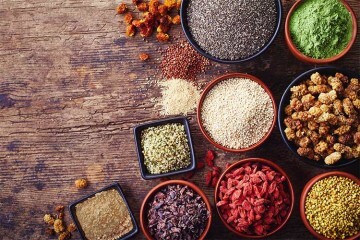 It packs more flavor, which is why the spice manufacturers use it. When buying the fresh herbs, it’s less predictable as to which one you are getting. Even if an essential oil is made using plain Origanum vulgare, the active ingredients of carvacrol and thymol are the same as hirtum, though admittedly, they may be inferior in concentration. The most legitimate reason why people can claim “wild” is different is because it’s only used to describe the hirtum subspecies, while the word “oregano” may or may not be describing it. Both are quite different than Mexican oregano (Lippia graveolens), Spanish oregano (Thymus Capitus), and sweet marjoram (Origanum majorana). Don’t be fooled by marketing that says the oil needs to be wild or mountain harvested. Sure, that at least assures you it’s the hirtum subspecies, but the hirtum can also be conventionally and organically farmed. Given that 98% of the plant is discarded during the oil production process, they need a lot. Do you really think guys are running around mountains to pick these wild leaves here and there? If not a formal farm, harvesting it from a similar designated growing area seems probable. The use of the word “wild” is not regulated in the United States. Just because your mind may conjure up images of people foraging the forests for the plant, don’t assume that’s what “wild” means. As long as it’s made using the hirtum subspecies, it’s the best choice for oil. That’s regardless of whether or not it’s called wild. What is oregano oil good for? The uses center around it two main constituents; thymol and carvacrol. Potential advantages for human health remain unproven, but in lab research the oil has demonstrated benefits of being antibacterial, antifungal, and antiviral. For that reason, many believe the oil or derivatives from it might be good for developing new treatments for antibiotic resistance infections. Its antioxidant and anti-inflammatory effects may also offer additional health advantages. Though to reiterate, these are only theoretical. The research and limited clinical data differs dramatically from what some bloggers are inferring as fact. Perhaps the most promising potential for this plant is its antimicrobial activity. This is largely due to the carvacrol. 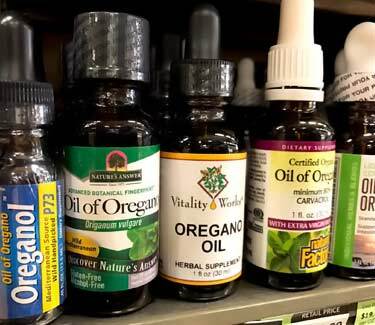 Is oregano oil an antibiotic? No, an antibiotic is a treatment which is proven effective (a medication). Even though this oil has demonstrated antimicrobial effects against dozens of pathogens, all of it has taken place in laboratory settings. Humans have never been tested. What works in the lab or rodents doesn’t always translate to human health, so for now this benefit is only a potential for research. Oregano oil kills good bacteria, too. Or at least the preliminary evidence of how it works – by affecting the bacterial membrane – would mean both bad and good types could potentially be affected. For a disease like SIBO where there is an overgrowth of otherwise good bacteria, that might be beneficial. 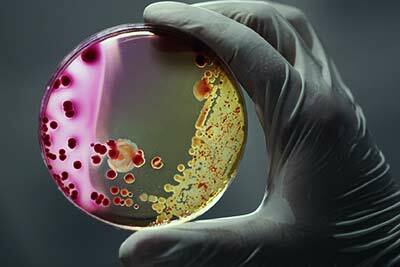 Other natural antibiotics demonstrate a similar activity, so this is not unusual. So if you’re taking oregano oil capsules or the food grade liquid drops, it would probably be a good idea to also supplement with a good probiotic like these PRO-15 time released pearls. Destroying both good and bad bacteria is what antibiotics do and it’s usually worth it, because the bad pathogens being killed off are far worse than a temporary reduction of probiotics in the gut. Remember, none of these applications have been tested in humans. It should NOT be used to treat or prevent an infection. 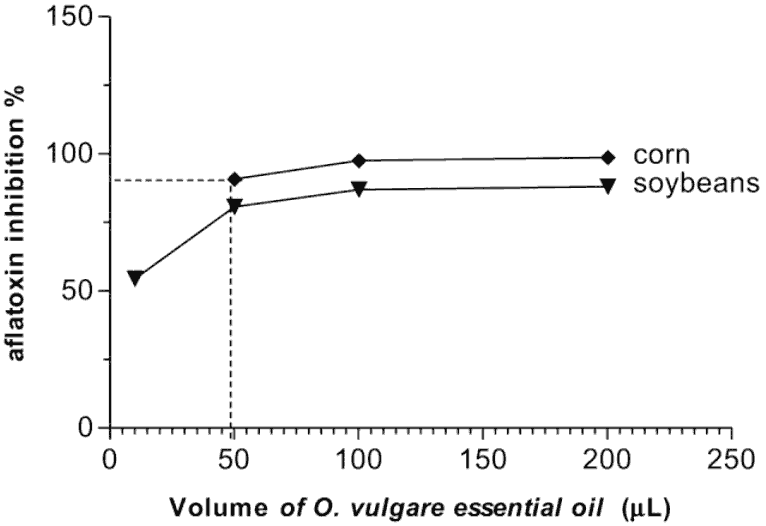 As measured using the ORAC methodology, the value for oil of oregano is 15,300. That may sound high when you consider it’s over 3x that of blueberries, but ORAC uses the same weight for each test; 100 grams worth. 100 grams could easily be a typical serving size for blueberries, but for the oil, you would only be using a drop or two if it’s food grade (others are not safe for internal use). That means the ORAC value realized per serving would be less than 1% of 15,300. 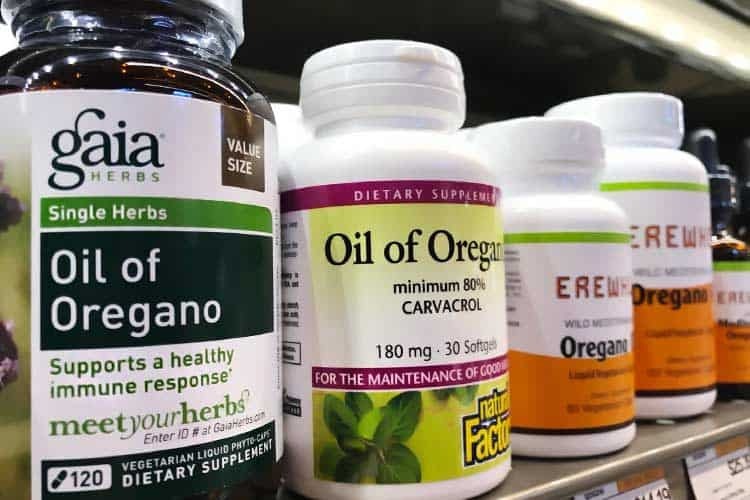 Several studies revolving around the poultry industry suggest that killing parasites with oregano oil might be a good alternative to chemical treatments. Lyme disease is a tick-borne illness. 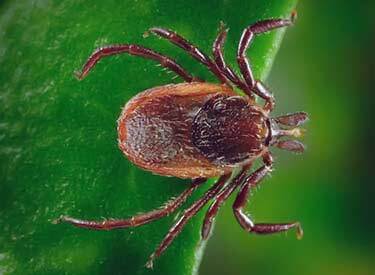 Even though some types of ticks have been studied, there’s nothing about oregano oil and Lyme disease that’s been published. Nor is their evidence of it working for the black legged or deer tick which spreads that disease. 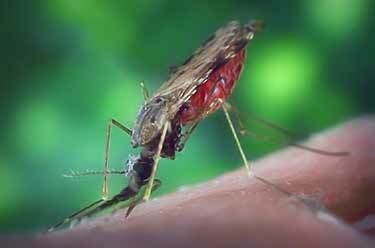 DEET is very effective at reducing rates of malaria, the Zika virus, and other infections carried by mosquitoes. 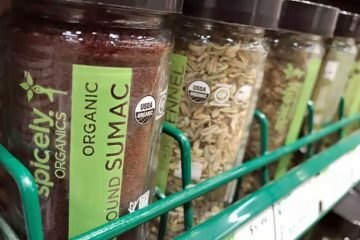 Though given the health risks of this chemical, research is continuously searching for safer alternatives. One promising candidate is using oregano oil on skin. It burns, so it can’t be used without dilution. Is oregano oil safe for dogs? Using it for repelling fleas (Siphonaptera) on canines and cats is something you may come across on a home remedy blog, but its safety and effectiveness for fleas has never been studied. What has been studied is using it for fungal skin infections. The treatment consisted of a blend, which meant that Origanum vulgare was only one of several essential oils. So whether it works by itself is unknown. That said, the blend did achieve “a good clinical outcome” for Malassezia pachydermatis, which is a common fungal infection in dogs. There was no reoccurrence, even 180 days later. It’s not just dogs who might benefit. 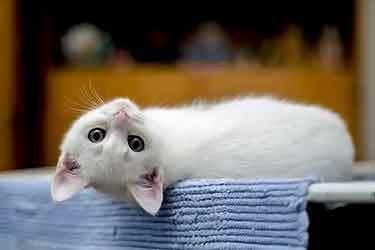 Two studies have tested oregano essential oil on cats, for the haircoat infection of Microsporum canis. This is a type of fungus that frequently infects the top layers of dead skin cells in pet cats. Both studies used a natural shampoo with 5% oregano, 5% rosemary, and 2% thyme oils. Sweet almond was used as the carrier oil for dilution. Microsporum canis can infect dogs and humans too, but it’s rare. However other species of the Microsporum genus can cause athlete’s foot and jocks itch. It’s unknown if this benefit exists with in humans, but Chinese scientists claim to have observed this in pigs. Decreased endotoxin levels, which are toxins associated with the outer membranes of certain bacteria. Increased villus height, which are tiny finger-like projections that coat the inner lining of the small intestine. In the jejunum (the 2nd part of the small intestine) an increased expression of the tight junction protein ZO-1. 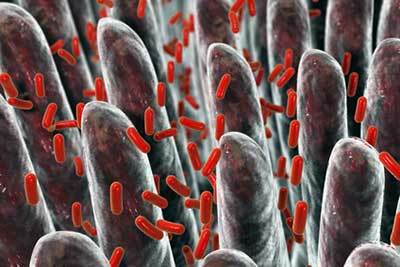 Less E. coli in both the small intestine and colon. Less inflammation due to altered expression of signaling pathways. For the pigs getting the oil, you can see how their villus (finger-like projections) are taller and appear healthier. By citing this study, some people allege oregano oil cures IBS and other digestive health issues, but neither human nor lab research has been done to evaluate such claims. Again, this is specific to animal research only. In this case, it was mice that were studied. Colitis was induced on them using a known chemical trigger. After that, they were split into 5 different groups. The first was a control group that wasn’t given colitis. The second was given colitis, but no essential oils. Groups 3, 4, and 5 were fed oregano and thyme oil in varying concentrations, all of which were 0.5% or below. The top line is the control group. As expected, their body weight remained more or less the same. Underneath are 3 lines representing different concentrations of oil treatment. 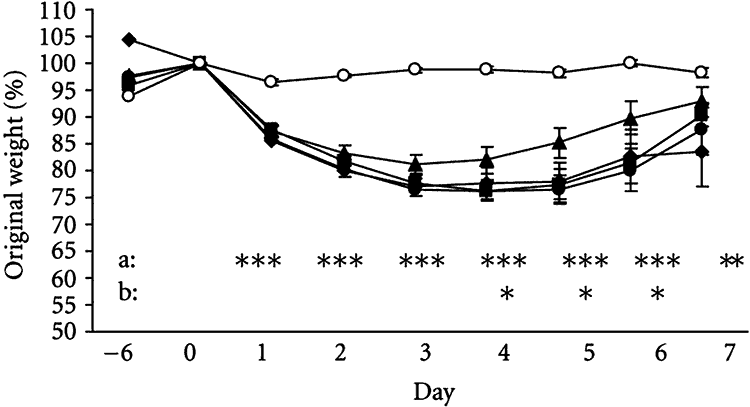 Those on the high dosage seemed to maintain body weight better than the non-treated colitis mice, which are represented by the (▪) line. An animal model of Crohn’s disease has not yet taken place, but it would be interesting to see one given this pseudo ulcerative colitis model. 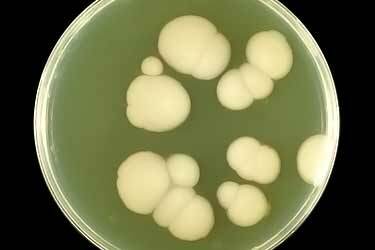 Candida albicans is perhaps the most problematic fungal infection in humans. 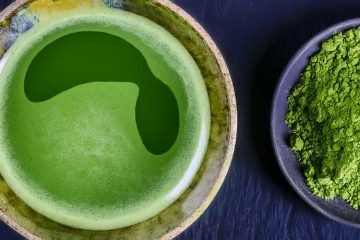 It causes vaginal yeast infections, oral thrush, and can be chronic infection of the digestive tract. The use of oregano leaf oil for Candida in humans has not been studied and therefore, it should not be used a treatment for such. It’s unknown if it destroys the fungus when inside of humans. There is promising research though that suggests someday it might be a benefit, because it has been found to be quite toxic to the Candida in laboratory settings. Over two dozen papers on the topic can be found in the National Institutes of Health’s PubMed database. Using a homemade oregano oil douche or enema is something you may read about online, but that’s never been tested, nor has its safety. Home remedy websites talk of using an oregano oil dosage highly diluted in water for the prevention or treatment of UTI. Trying to get rid of the infection without going to the doctor may sound appealing, but that advice has never been scientifically studied. It could be risky to self-treat because even a relatively mild UTI can turn into something much worse. That being said, perhaps someday a treatment will be developed. Over a hundred papers have been published on the two active ingredients in oregano, carvacrol and thymol, and how they demonstrate antibacterial activity against E. coli. 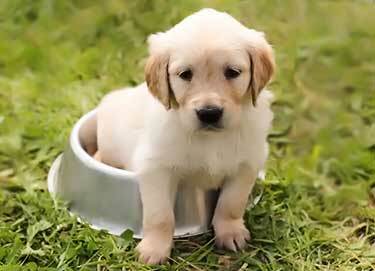 It’s not just Candida yeast and those specific to cats and dogs which have been studied. There are over a hundred scientific papers relating to its antifungal activity. Jock itch, ring worm, and athlete’s foot can be caused by a number of fungi, but the three most common causes are Trichophyton, Epidermophyton, and Microsporum. The types of Microsporum that commonly causes athlete’s foot and similar fungal infections in humans haven’t been tested, but as you will recall from above, the oil was said to work for the related Microsporum canis in cats. Compared to the 100+ papers on its antifungal properties, less than 10 can be found in the PubMed database about antiviral effects. 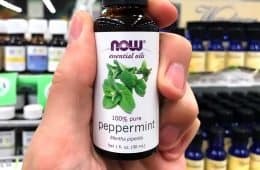 Can oregano oil cure herpes or cold sores caused by that virus? It hasn’t been tested with wild oregano, but it has in the lab with the Mexican variety (Lippia graveolens). Although different species, both have a high percentage of carvacrol. The human papillomavirus (HPV) infection which can cause genital warts has not been tested using the wild, Greek, Mexican, or any other variety. There is also zero research on HIV. Any claims being made about oil of oregano and HIV or AIDs are completely bogus. Is oregano oil good for a cold? Taking it when sick is one of the uses you will hear about most, but this benefit is not backed by science. The rhinovirus is believed to be responsible for over 50% of common cold infections. It has never been tested, not even in the lab. Likewise for any form of the influenza virus. In short, all of the antiviral research is very preliminary. 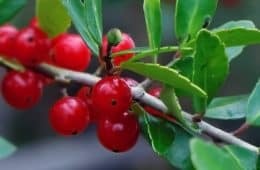 Scientists believe that carvacrol and similar monoterpenes might be candidates for developing future therapeutic treatments. That was pain from cancer on the limbs, not specific to joint pain caused by inflammation or arthritis. If this T cell theory is true, it may be of use to multiple types of inflammatory conditions including joint and back pain, tendonitis, and possibly even inflammation related to some allergies and types of cough. Rubbing the oil on the spine or point of pain is a claimed remedy, albeit unproven. There is only one randomized, double-blind human clinical trial involving topical skin application, but it was on the lower abdomen for menstrual cramps. Some people talk of removing skin tags with oregano oil. Using it for that or mole removal can cause severe skin burns and its effectiveness has never even been studied. The best supporting evidence of it possibly benefiting skin care is due to the antibacterial, antifungal, and anti-inflammatory properties. 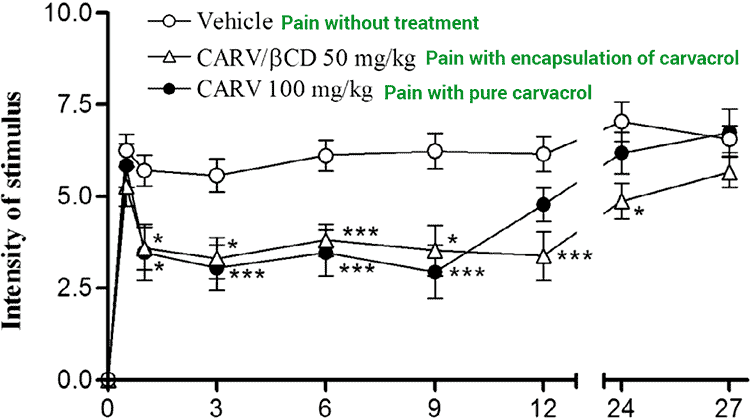 Although unproven, in theory the carvacrol may help with inflammation from acne, rosacea, and eczema. Although it is not the root cause of pimples, the Propionibacterium acnes bacteria often makes them worse, which is why antibiotics are often prescribed by dermatologists. Aside from the unknown of whether or not using oil on skin can help, the other thing to consider is the potential for burns and resulting scars. That’s why body washes, soaps, and other topical products made with it are highly diluted. Since there’s limited human clinical data, most of the adverse reactions are based off the aforementioned animal studies, as well as product reviews of what people report. The long term use of oregano oil is not recommended, as most dietary supplements list a time period of up to several weeks. It’s not safe for babies, toddlers, or children. An allergic reaction to oregano oil is more likely if you already experience such with plants in the Lamiaceae family, like basil, rosemary, marjoram, sage, lavender, and mint. How much to dilute it by? 4 parts carrier oil and 1 part oregano is what this bottle from Natural Factors does. They use extra virgin olive for their carrier. Why does oregano oil burn? This side effect is because of the high amounts of carvacrol, thymol, and other terpenes. So yes, concentrated strengths might work for mole and skin tag removal, but it could be destroying the surrounding healthy skin in the process. That is not a safe or predictable remedy. They’re not like culinary oils such as olive and coconut oil. Essentials are made out of the volatile organic compounds, which is why manufacturer instructions only list one or two drops when used internally or pills/capsules filled with a tiny amount. Too much oregano oil can be dangerous for everyone. For example, Doterra says how to use it in food is to add just one drop, for things such as spaghetti sauce. When not eating it and using it as a supplement, the dosage they claim to “maintain healthy immune function” is still one drop daily. 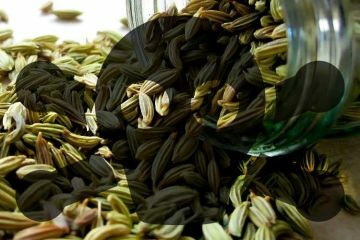 If undiluted, wild oregano oil under the tongue can burn, so even that single drop should be mixed with an edible carrier oil like coconut, or diluted in 4 ounces of water for drinking. Uses in mouthwash for bad breath is another idea for dilution. Many pure oils are labeled for aromatherapy (therapeutic grade) and cannot be taken internally. The food grade oregano essential is typically sold in capsules or a small bottle. 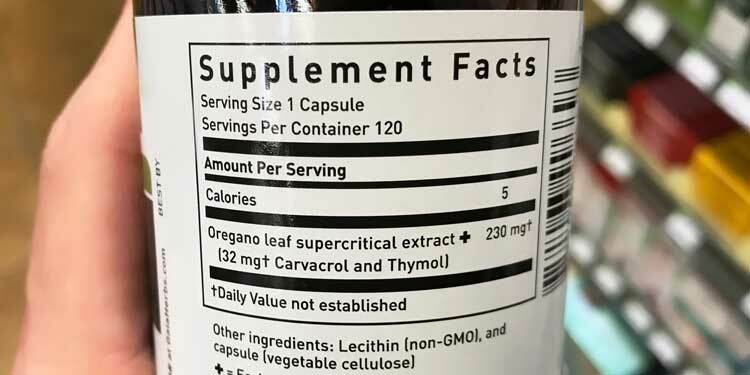 Since internal use is typically a dietary supplement, you won’t find it for sale at places like Walmart and Target or traditional grocers like Kroger. Whole Foods and Sprouts each carry a few brands. Please note that not all varieties from a given brand are of the Origanum Vulgare hirtum, so make sure you check the label. 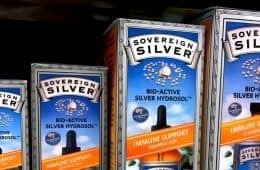 North American Herb & Spice with their “super” or extra strength oregano oil P73 is probably the most recognized brand, but remember that FTC settlement they had to pay. 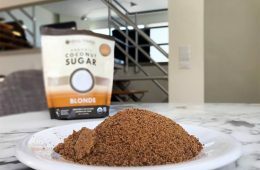 Given the alleged exaggerations of health benefits the company used in marketing, it makes us a bit hesitant to buy their products. Should you use oregano oil vs. pills? The advantage of the latter is that the amount per serving is controlled. With the liquid oil, you have to be more careful so you don’t take too much. Regardless of the form you choose, follow the product instructions carefully. For pure liquid: Zane Hellas uses a different subspecies of wild Greek (Origanum vulgare heracleoticum) which has a staggering 86% concentration of carvacrol. 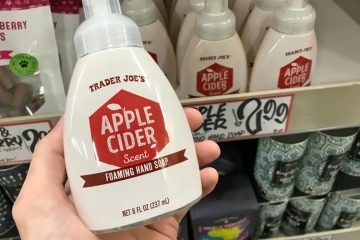 You can buy it as a 1 oz. dropper. Remember these products are for use as dietary supplements only. They are not something which should be used for any disease treatment. As with all supplements, consulting your doctor prior to use is recommended. 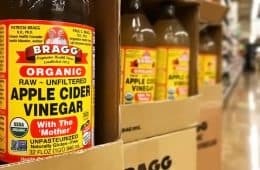 Does Apple Cider Vinegar For Skin & Face Toner Work? 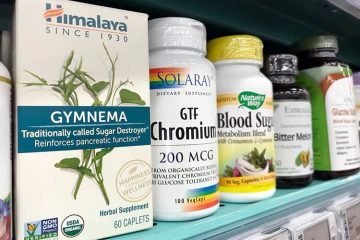 Are Gymnema Sylvestre Benefits For Diabetes & Weight Loss Real? 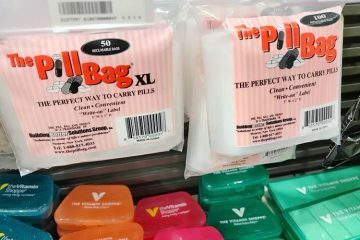 — or for women who may be pregnant and who don’t want to continue the pregnancy, so they want to force a period to happen. I think that this is very important to explain to readers clearly, because when something has a blanket warning that it’s “not to be used in pregnancy”, that could be for all sorts of reasons, and some people may go ahead and ignore that admonition even if the action might have a chance to harm the developing fetus (like drinking alcohol, smoking, using hair dye, taking anti-depressants, or whatever) — but taking even a little bit of oregano oil for a few days might directly END a pregnancy, and it has done this in historical cases, so therefore it’s a very serious substance that should be treated with a lot of caution, especially by women of reproductive age if there is any chance that they might be pregnant or might soon become pregnant. 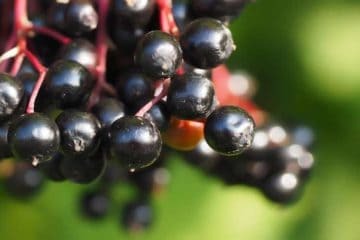 While it is just an everyday culinary herb that many people use in cooking, a mainstream herb that may be gathered “wild” in a field, and is a widely-available over-the-counter “natural” product, it’s still REALLY POTENT. I have read that you should not take it for more than 3 days if you are not under the care of a knowledgeable medical professional who knows that you are using it, who agrees with the treatment, who can help you watch for side effects, and help you decide when the treatment has worked well enough that the supplement can be stopped. I myself have used a few capsules (one a day, for just 2 or 3 days) of oregano oil a couple of times in the last few years to bring on a period when my period has skipped a couple of cycles due to medical treatments for other things (but I was totally sure on those occasions that there was no chance that I was pregnant). I researched oregano quite a bit a few years ago when I was trying to find something that might kill what I suspected might be parasites/tiny worms that seemed to be coming out of my bottom in the middle of the night and causing incredible itching in that area (actually waking me up). I know that’s TMI, ha ha, and my GP had insisted that what I was experiencing couldn’t be caused by parasites (she was obviously quite wrong about that — many Americans have parasites of one kind or the other), but I’d been on vacation to some tropical places, and it wasn’t farfetched to think that I might have picked up some microscopic parasites from bedding, beach towels, doorknobs, uncooked fruits/veggies, hotel tap water, etc. Since my doctor wouldn’t help me, I turned to the internet to see what over-the-counter remedies I could try, and came across oregano oil as a potent, inexpensive option. The oregano oil did not fully kill those little buggers for me — I ended up having to get a non-prescription product from the drugstore (it’s behind the counter, you have to ask for it) that is for intestinal parasites, for about 8 dollars a bottle, and 2-3 treatments with that seemed to do the trick for me. But what the oregano oil did do for me on that occasion was totally alter my menstrual cycle and cause my period to start when it had only just ended about a week before, and that’s why I looked up online whether oregano oil can bring on a period. 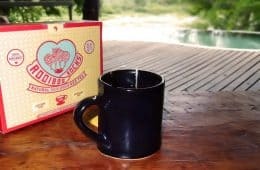 In later years, as I said above, a couple of times I used it for a few days specifically to bring on a period for myself, when it was well past time for my cycle to start, and when I knew that there was no way that I would be pregnant. 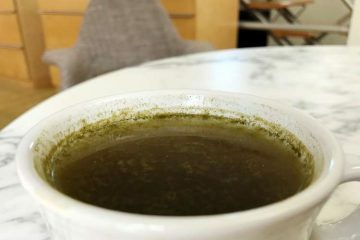 On those few days of taking the oregano oil, on those disparate occasions, I could definitely tell that it was killing my “good bacteria” in my digestive system, as well as the not-so-good bacteria, and taking my usual probiotic each day during that time was NOT enough to counteract how powerfully the oregano oil cleared me out. It took a while for me to build back up the good bacteria in my system so that my digestive system worked well. Some of one’s digestive system bacteria may never recover their numbers on their own, or be easily replaced by a standard probiotic supplement, so you don’t want to go too far with taking any powerful antibiotic, be it “natural” and available OTC, or not. Also, if used topically, even diluted with a neutral carrier, oregano oil can burn, and I wouldn’t recommend it unless you are being advised to do so by a knowledgeable medical professional. Believe me oregano oil is what I will never lack in my house. We use oregano oil daily, right down to even our laundry and it is quite amazing what oregano has done for me and my family. I first used oregano oil a few years after I was diagnosed of Hepatitis C type II in a rare form. This is after I have tried so many type of medical treatments but failed. With the medical treatments the side effects were terrible to bare. I followed the popular Hep C program advertised regularly on TV. There was not a single thing I didn’t do but still nothing seemed to help. I was always at the hospital for new trials and treatments until a nurse referred me to oregano. I said to my self why not give it a try I decided to buy the Gel capsules and was told to place under the tongue 3 to 4 four times daily and I was shocked when it put the Hep C in remission. Multiple tests were conducted and several examinations and there was not a trace of Hep C virus. Since then I have been free and never been diagnosed of Hepatitis of any form. I use oregano on a daily basis and we use it for almost everything. I have introduced oregano to many others and have received calls and endless thank you messages. There are many out there who still don’t have a clue and are in pain from different illnesses. And I will say, give oregano a try as I was told to, and you won’t believe the wonders it will work for you. Since then I have been reading about oregano and sharing the word and the goodness of oregano to any I come across. Not all essential oils are made equally. This is so very true when it comes to oregano essential oil. With over 40 species of oregano a poorer quality of oregano can be harvested and used in essential oils. You want and need to be sure you are getting the best quality essential oil to ensure optimal health benefits when you use it. Be sure you purchase wild oregano or Origanum Vulgare harvested from the Mediterranean. This is the purest form. Thymus capitatus harvested from Spain is also pure form. Look for a bottle with 80% carvacrol content as this is the main ingredient in oregano. Look for organic products to ensure its purity and reducing the risk of unwanted chemicals. Never use oregano oil without diluting it with a carrier oil and consult a doctor before you use oregano oil. 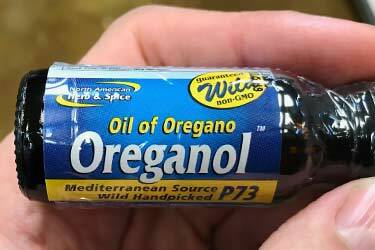 I strongly advise to start using oregano oil with small doses and increase dosage if need be with observations. You can start with a 1 is to 10 ratio. That is a drop of oregano oil with 10 drops of a carrier oil from my experience. Thank you for all of this awesome info in one place! I have used oil or oregano from different brands, for the last 15 years. It has proven to be effective for many different things. I have now discovered I have SIBO, and I am going to start taking 1 drop per night if Oreganol to see if it helps at least reduce symptoms. I will post in update within a couple weeks, so around 2-3 weeks from now , on or around June 1st, 2018.
what was the name of the over the counter product at your drugstore that killed the worms? 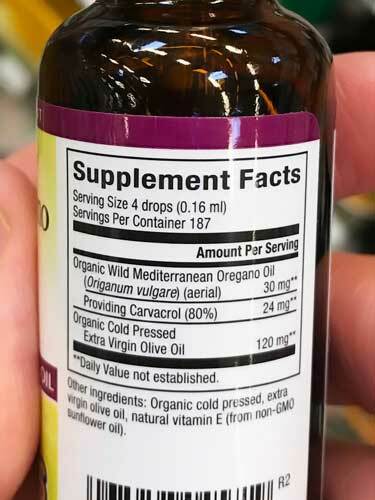 I just bought oil of oregano from whole foods which is 70% carvacrol and from the Mediterranean – I hope it’s good.